Raising money for a noble cause is part of the backbone of our society. These charitable endeavors have the power to change lives for the better. However, sometimes the message is only as strong as the presentation, which is what pulls those donating people toward you in the first place. For that reason, getting your voice heard, both literally and metaphorically, is an important part of raising money for a charity. An audio system will benefit you in multiple ways. First and foremost, it will give you the ambience that you need to get your message across to potential patrons. If you are providing them with specific information that they need to know prior to donating to your charity, they have to hear you say it! Acoustics can be horrible is most indoor venues, which means you need some power behind your voice. An audio system can also help you aesthetic appearance. If you don’t have a way to communicate to your donating group as a whole, they might not take you seriously. In a large enough event, your patrons will expect you to operate under specific standards because it shows you are organized and can manage their money in the way you are promising. Rise to those expectations, fulfill their interests, and get your message heard! 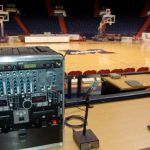 If you have entertainment as a drawing point, then make sure you have the right audio system to account for their presentation (from music to lectures). 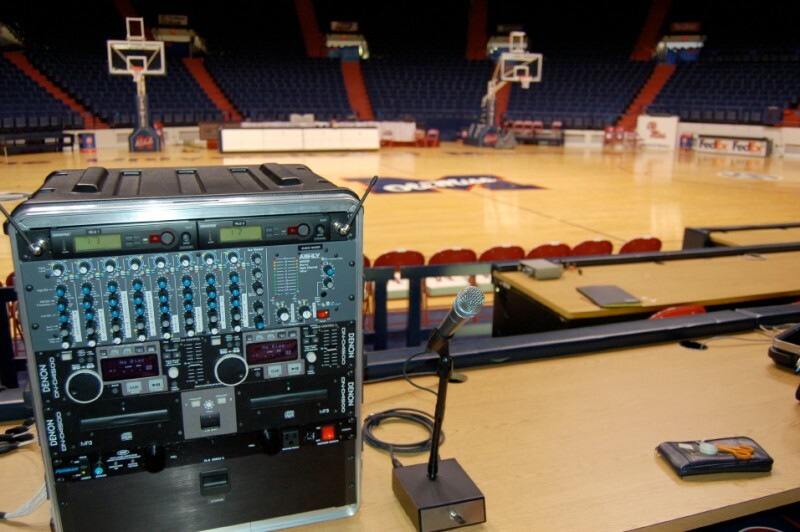 If you need help installing a professional audio system in Tennessee, then contact Lowrance Sound Company today!